Amazon Prime Day is a once-a-year HUGE sale at Amazon — like, 100,000 items get put on sale. It’s bigger than Black Friday for Amazon. I’m a Prime member (and you have to be to get these deals) and I’ve been shopping Prime Day for a while now. But I recently learned that it is possible to find out in advance what things are going to go on sale. 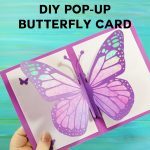 I looked and I found some really interesting DIY & CRAFT deals I’ll be adding to my shopping list for myself and my family — and I thought you might like to know about these deals, too. But be warned — it’s addicting. Prime Day is over for 2018, but is expected to return in 2019! When it does, I’ll update this post again. Note: The following items are expected to go on sale during Prime Day! REMEMBER, THEY WON”T GO ON SALE UNTIL THE TIME NOTED. You are interested in these items, I recommend you add them to your cart NOW as it will make it much easier to grab them when they go on sale! Cricut Explore Air BUNDLE in Rose (I have this one!!) — This is on sale NOW for the lowest price I’ve ever seen it! This will probably go fast, so get it now if you want it! 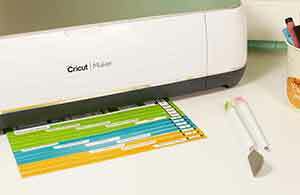 Cricut Maker (I also have this one!) — This is on sale now, also the lowest price I’ve ever seen it! Trim and Score Board by We R Memory Keepers (I just bought this!) — On Sale NOW for nearly half off!! 80-Piece Deluxe Art Set (super low price) – ALL GONE! Watercolor Paint Set (48 colors) – ALL GONE! Dual Tip Brush Set (100 colors) – ALL GONE! Self-Adhesive Vinyl (42 12″ x 12″ sheets) – ALL GONE! 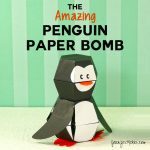 Origami Paper (500 sheets) – ALL GONE! Paintbrush Set (15 brushes) – ALL GONE! Pottery Sculpting Tool Kit (with storage case) -ALL GONE! Colored Pencils (set of 136) -ALL GONE! Ultra-Thin Light Box (great for weeding and tracking) –ALL GONE! Dual Tip Art Markers (set of 50) –ALL GONE! Oil Paint Set (24 pigments, great price!) -ALL GONE! Glue dots (1/2 size, removeable) -ALL GONE! Washi tape (set of 48 rolls) -ALL GONE! Acrylic paint set (set of 18) -ALL GONE! Tombow drawing pencil (12 pack) -ALL GONE! Mini Green House Kit (I used something like this to decorate my birdhouses) -ALL GONE! Singer Futura Embroidery and Sewing Machine -ALL GONE! Glitter Self Adhesive Vinyl -ALL GONE! 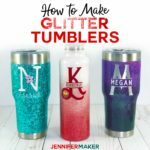 Glitter Heat Transfer Vinyl (five feet, pick your color!) – ALL GONE! Knitting and Yarn Storage/ Organization Bag (lots of storage) -ALL GONE! Brother Serger (with differential feed) -ALL GONE! Wire Shelving Unit (would be useful in a craft room) -ALL GONE! Liquid Chalk Markers – on SALE NOW! Ultra-Thin Light Box #2 (great for weeding and tracking) -ALL GONE! 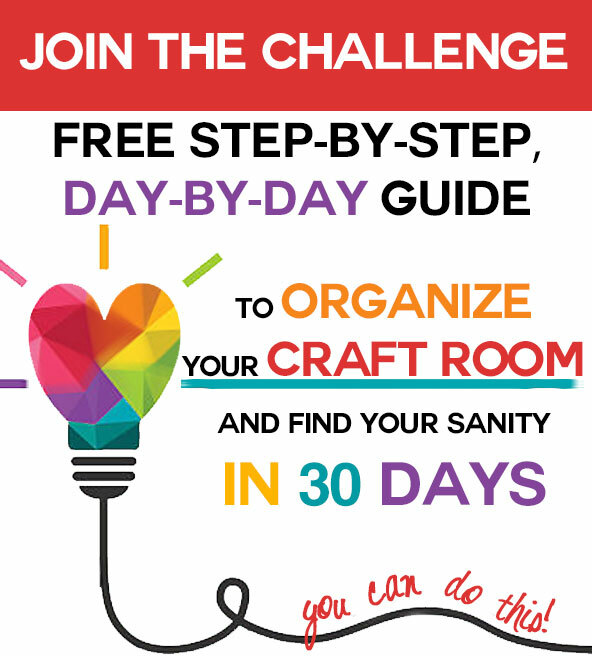 Polymer Clay Starter Kit (42 colors of clay plus tools, definitely getting this one) -on sale NOW! Silhouette Replacement Blade (SILH-BLADE-3-3T) -ON SALE NOW! Glitter Vinyl (self adhesive 6″ x 6″ sheets) -ON SALE NOW! Ultra-Thin Light Box #3 (great for weeding and tracking) -ON SALE NOW! Rolling Cart (would be great for a craft room!) -ON SALE NOW! Rolling Craft Cart/Basket (I like the blue one!) -ON SALE NOW! Transfer Tape (25 ft) -ON SALE NOW! Extra Long Crochet Hooks (12) – ON SALE NOW! 3D Printing Pen (cool idea!) – On SALE NOW! Colored Pencils (set of 72) -ON SALE NOW! Fiskars Scissors — ON SALE NOW! 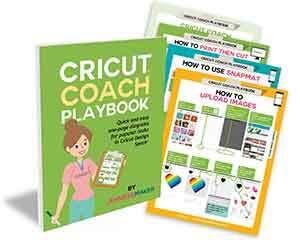 Cricut EasyPress (WOOHOO) — ON SALE NOW, GOING FAST! Heat Transfer Vinyl (12 sheets) –ON SALE NOW! 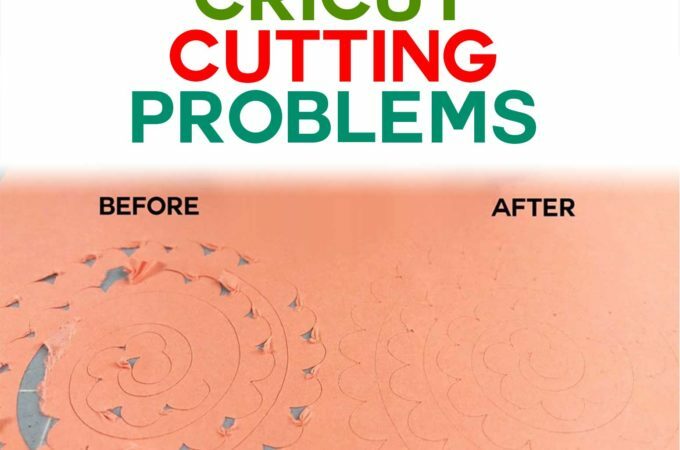 Self Healing Cutting Mat -ON SALE NOW! Acrylic Paint Set (24 colors) -ON SALE NOW! Paper Nano Big Ben Building Kit (awesome paper craft!) -ON SALE NOW! Pentel Color Pens(set of 36) – ON SALE NOW! Gouache Premium Artist Paint Sets (set of 24) – ALL GONE! String Lights in Warm White (I use these for my luminaries and other home decor) — ALL GONE! Brother Lightweight Sewing Machine (I love Brother sewing machines! I just bought this one as a backup) — ALL GONE! 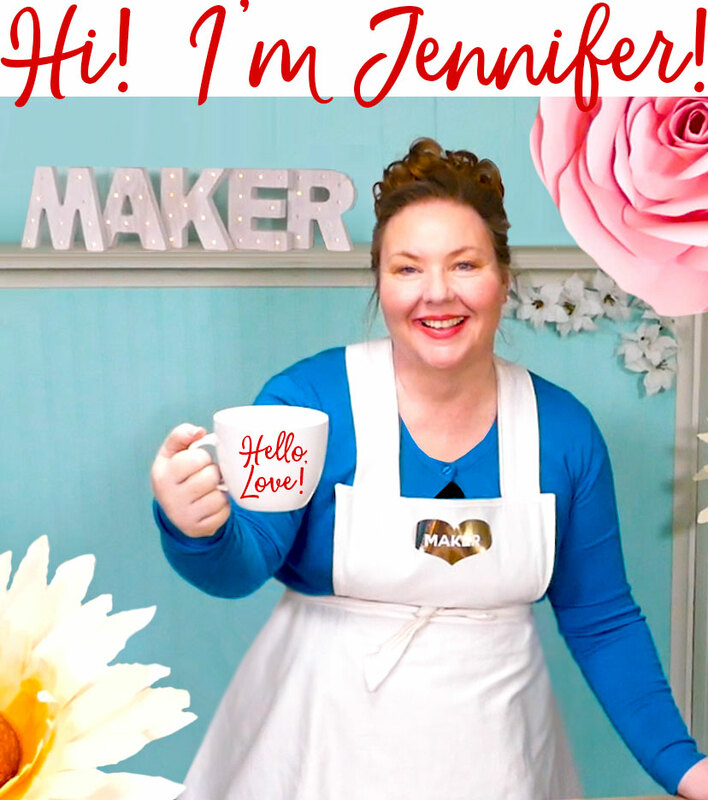 Super cute apron (100% cotton, covered in sweet flowers) — ALL GONE! Sharpie Markers (set of 24) — ALL GONE! 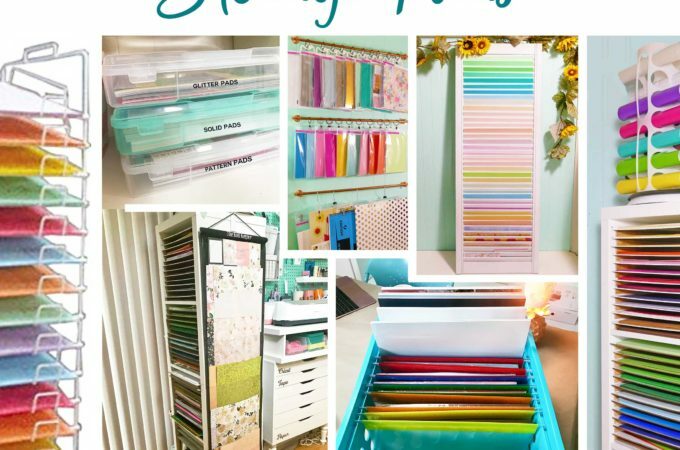 Multi-Bin Storage Shelf (this would be an affordable storage solution for light weight craft items, like yarn!) — ALL GONE! 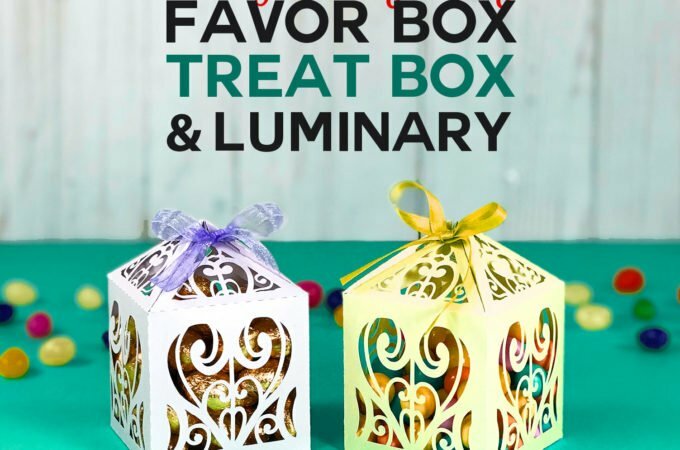 LED Flickering Candles (I use these in my paper luminaries!) – ALL GONE! Watercolor Pencils (high quality!) – ALL GONE! BIC Permanent Markers – ALL GONE! 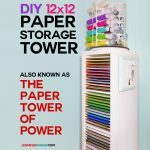 EZSTAX Paper Organizer (it’s listed as a shirt organizer, but people like this for organizing paper!) — ALL GONE! Turquoise Lap Desk (great for crafting while relaxing!) — On Sale NOW! 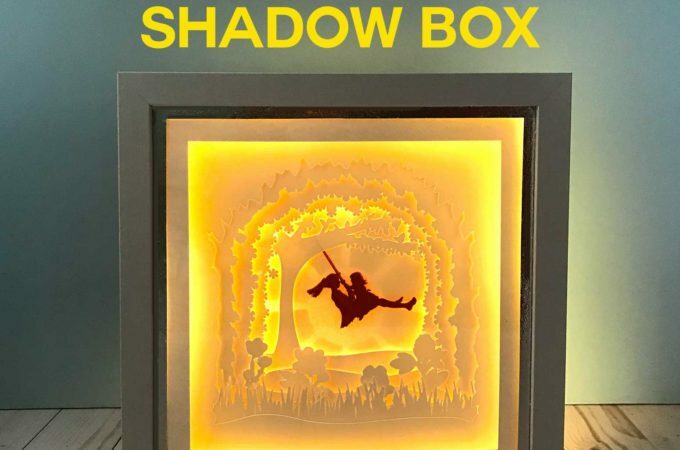 Light Box with Adjustable Illumination (perfect for weeding vinyl and tracing) — ALL GONE! Ohuhu 80 Permanent Marker Pens (with carrying case — just bought these, too!) — ALL GONES! Set of 10 Essential Oils (I use these for bath bombs and bath salts) — ALL GONE! Arteza Real Brush Pens (these are REALLY well rated brush pens!) — ALL GONE! LED Desk Lamp with USB Charging Port (one always needs good lighting for crafts!) — goes on sale at 5:05 pm ET today – ALL GONE! Knitting Bag and Yarn Tote Organizer (tons of storage!) — ON SALE NOW and going fast! Colored Pencils with Soft Cores (set of 72) – ALL GONE! Pentel Color Pens (set of 36) – ALL GONE! Gel Pens (set of 100) — SALE OVER! IRIS 5 Drawer Chest (gray) –SALE OVER! Vinyl Transfer Paper Tape Roll (12 ft, well rated!) –SALE OVER! Liquid Chalk Markers (12 markers!) 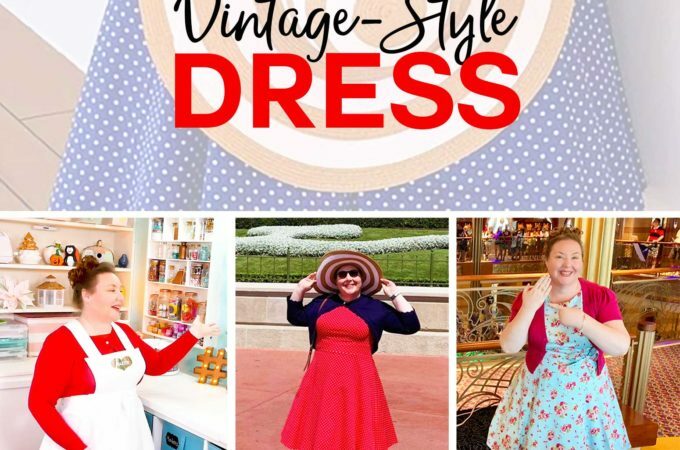 –SALE OVER! Transfer Tape (50 feet) -SALE OVER! 60 Dual Tip Brush Pens (double colors!) –SALE OVER! Painter’s Easel (a classic!) –SALE OVER! 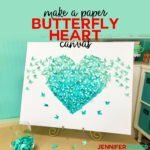 Silhouette PixScan Cutting Mat –SALE OVER! Permanent Adhesive Backed Vinyl (40 12″ x 12″ sheets — I got this last year and LOVED it) –SALE OVER! Prismacolor Double-Ended Art Markers (with carrying case) –SALE OVER! Gel Pens (120 unique colors) –SALE OVER! Watercolor Magic Set (6 colors) –SALE OVER! Instant Pot Duo 6 Qt – NOW on sale, great deal! I got one of these for Christmas and love it! Portable Generator – (I got this one!) ALL GONE! Can you recommend a heat press for those startng to work with vinyl? Since it’s prime day at Amazon I’d love to buy a reasonably priced once but not one for $400;.00 or more. 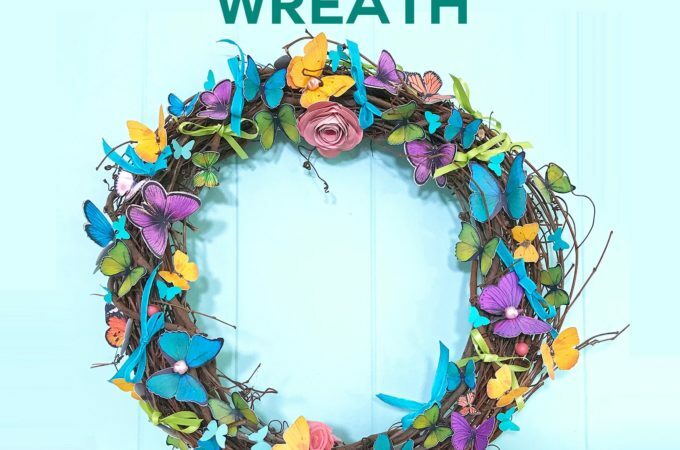 Michaels arts and crafts actually has the cricut air 2 with an add on cutting kit for $190, so about $4 less. I bought it this morning at 7am! 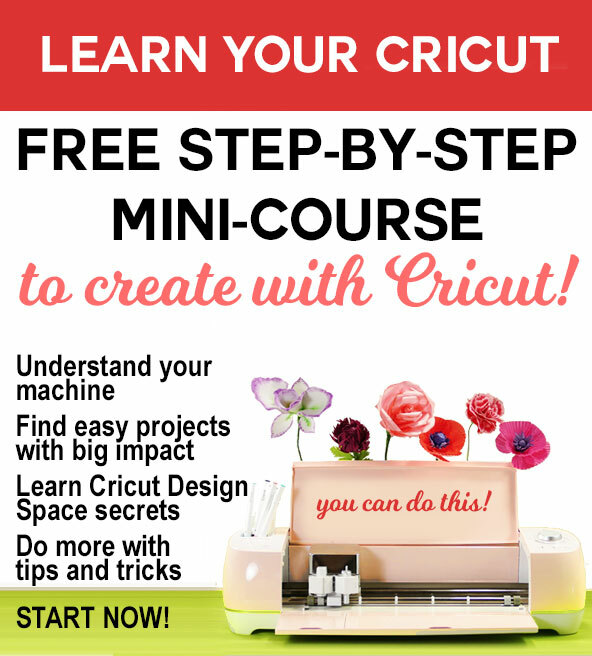 Congratulations on getting a Cricut, Aimee!! 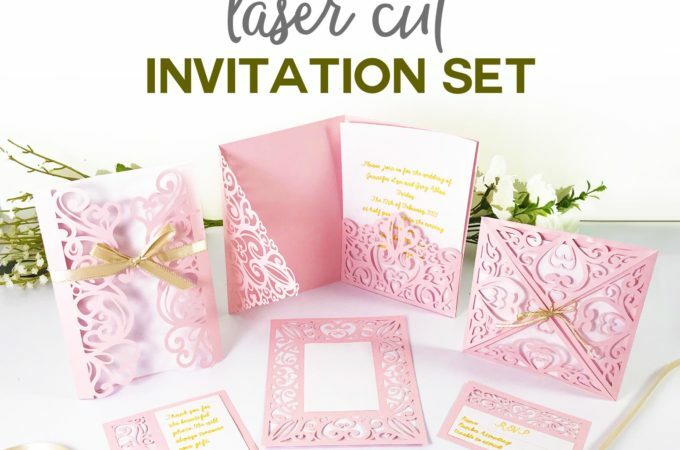 Jennifer, I splurged yesterday and bought the Cricut Air 2 Rose bundle. 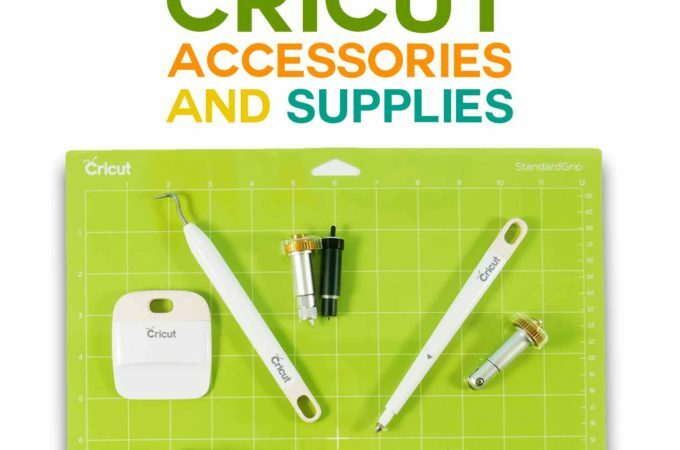 I will need help using this new cricut hopefully from one of my local friends. Not sure what I’ll do with old Cricut Expression. Any suggestions? Your not kidding about the easy press on prime day. Thank you so much for the info I was able to snag one and only a few minutes later they were gone. Hooray! Glad you got an Easy Press! 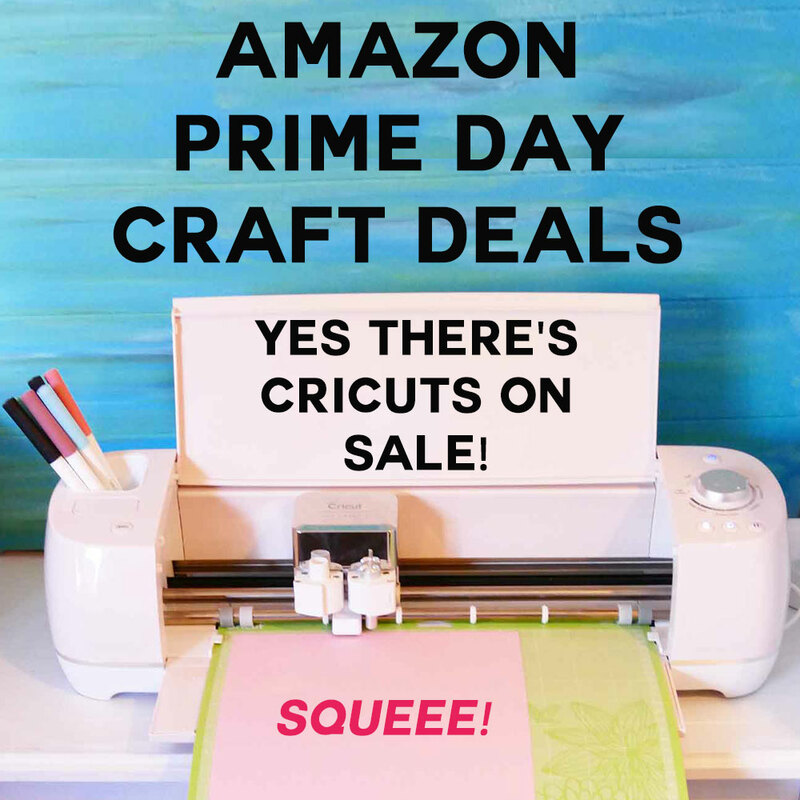 Thanks for reminding me about the Amazon Prime SALE, I was able to order the easy press and the light box with only 14 minutes left to order, I appreciate all your help with the classes you offer about the cricut machines. 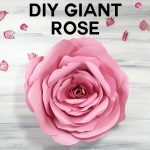 I am totally hooked, I bought the Explore air2 a month ago and then I ordered the rose MAKER off of HSN with the tool package included. Love it all, THANK you so much!!! Cold you email me when you know the next prime deal. I receive your blog emails, but by the time next prime deal hits I will forget all about it lol. Thank You and love that I found this part of your blog, I am a prime member but never heard of prime deals, still trying to find the music, agh.